The growth in bandwidth demand continues to drive standardization activities, including those of IEEE 802.3 Ethernet Standards, for new networking technologies. Video streaming over mobile devices, ride sharing applications, connected car infotainment and autonomous driver-less vehicles are some of the applications that will lead to increased bandwidth demand. The IEEE LAN/MAN Standards Committee believes that emerging bandwidth hungry applications will require high speed Ethernet which cover distances beyond 10km. 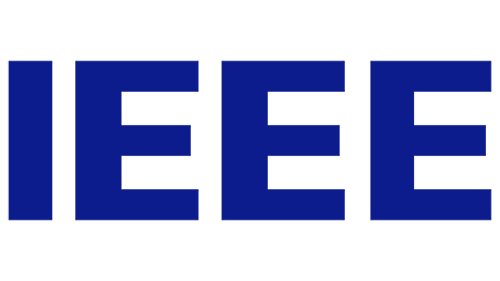 IEEE and the IEEE Standards Association recently launched a new study group – The IEEE 802.3TM Beyond 10km Optical PHYs. The Ethernet study group will develop a new Project Authentication Request (PAR) for new standards for 50Gb/s, 200Gb/s and 400Gb/s Ethernet with reach beyond 10km. Other high-speed Ethernet Standards developed by the IEEE 802.3 Working Group are already widely deployed. Below is a list of the higher speeds Ethernet Standards over optical fiber. A comprehensive discussion of Ethernet and other International standards is part of our fiber optic training courses.